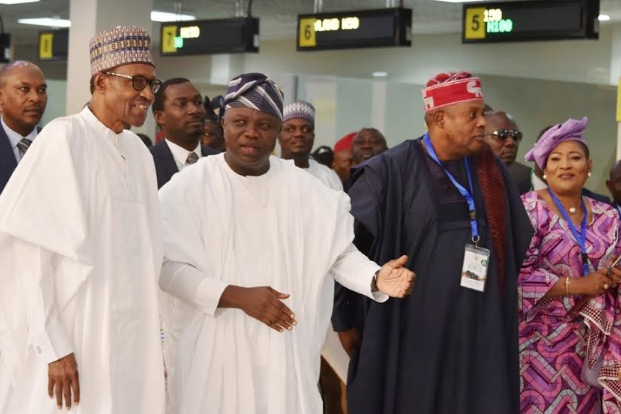 Pres Buhari: These 18 Roads Will Be Restricted For Movement On Saturday In Lagos - AutoReportNG "AutoReportNG-The No 1 Car Blog In Nigeria That You Can Trust - AutoReportNG"
The former Minister of State for Defence and Chairman, Transport Committee on President Buhari’s Campaign visit to Lagos State, Demola Seriki, told journalists at a press conference in Ikeja on Wednesday that the restriction was necessary as Buhari would lead other All Progressives Congress members to seek Lagosians’ votes in the general elections. He said movement would be diverted on the roads so that motorists and commuters would not be left stranded. He listed the affected areas as the Stadium (Teslim Balogun and National stadium) in and out; Funsho Williams Avenue, Surulere, Lawanson/Itire /Tejuosho Road, Apapa/ Costain Road, Abebe village, Eric Moore Road, Eko Bridge/Apongbon, Marina Road, Ikorodu Road, Mobolaji Bank Anthony Way, Old Toll Gate/Third Mainland Bridge/Obalende, Airport Road, Oshodi-Oworonshoki Expressway, Agege Motor Road, Jibowu area, Yaba/Muritala Mohammed Way Iddo/Otto, Herbert Macaulay Way and Adekunle and Ijora Olopa. Seriki said, “For instance, Alaka (by Lanre Shittu Motors) on the service lane, inwards Stadium will be closed to traffic while vehicles will be diverted to the Stadium Bridge on the main carriageway. Shitta, inwards Stadium and Stadium inwards Shitta will be closed to traffic and vehicles diverted to Adeniran Ogunsanya Street or Akerele extension." 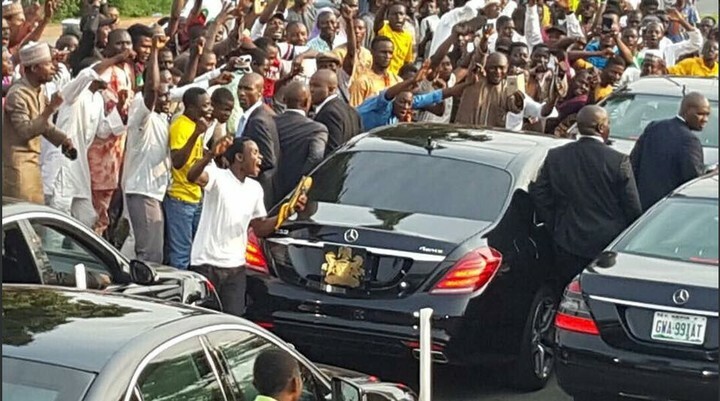 Traffic from Barracks to Stadium on Funsho Williams Avenue will be diverted to Stadium Bridge on the main carriageway to Alaka.” He called for the cooperation of Lagosians, urging residents to come to the venue to receive Buhari “to our dear state.” Seriki said over 100,000 APC members were expected at the Teslim Balogun Stadium, adding that Lagos was ready to deliver over two million votes for the President.